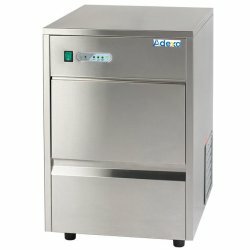 Sink Units with 1 & 2 bowls at Adexa Direct - a leading supplier of catering & kitchen equipment in the UK offering the largets range, free shipping and unbeatable prices. 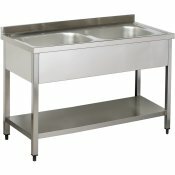 This is an amazing value for money professional catering sink. Heavy duty, premium quality, fully st.. 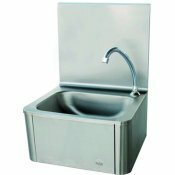 This is an amazing value for money commercial potwash sink. Heavy duty, premium quality, fully stain.. 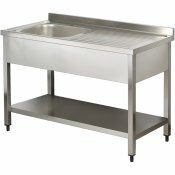 This is an amazing value for money catering sink. 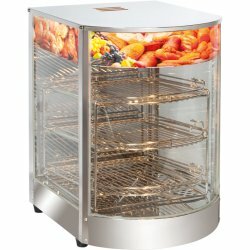 Heavy duty, premium quality, fully stainless steel.. 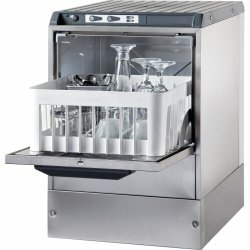 This is an amazing value for money sink. 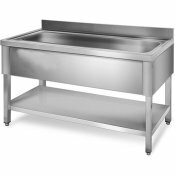 Heavy duty, premium quality, fully stainless steel sink to .. This is an amazing value for money professional sink with storage cabinet. A great way to util.. This is an amazing value for money industrial sink. 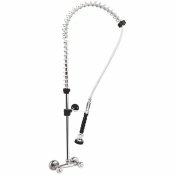 Heavy duty, premium quality, fully stainless ste..